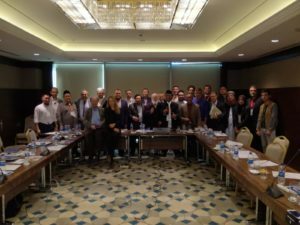 GIMDES, the first and leading Halal certification body in Turkey, is going to organize the 9th Halal and Tayyib Conference in Istanbul in October. While the demand for Halal certified products and services are increasing day by day, the need for getting the right information at the right time is getting more important. Yes, we live in the information age and even the small kids use the net and get whatever info they need in seconds. Everyone with a smart phone has the capacity and capability to both receive and transmit information thru the net, which means information and disinformation spread with the speed of light. There is just too much information and ever increasing, but not all what you get so easily is correct or reliable. Some people talk too much and looking at their way of talking you can feel they are true masters of the topic they talk about while they may be just conveying misleading information. On the other hand, most of the true scholars refrain writing everywhere as part of their academic philosophy. Same goes for the Halal field. Many people talk without even knowing what is doubtful, why Halal certification is necessary, the results of electrical stunning on animal behavior etc. This brings the necessity of holding the conferences and seminars where esteemed scholars and Ulama come together for a few days and discuss their findings and information in the light new developments. The results are shared commonly, without expecting to gain any earthly benefits. 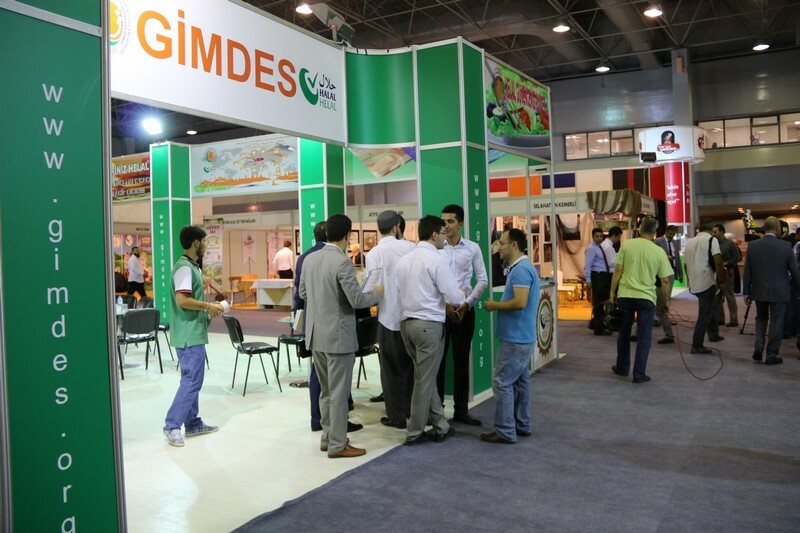 GIMDES is the leader in both Halal certifying and promoting Halal and Tayyib in Turkey and overseas. 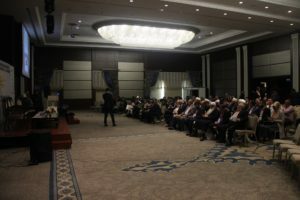 The first conference was conducted in 2008 and after that each year GIMDES hosted another conference with the participation of scientists, ulama and people from the real sector like industry. Many researches have been done and answers to many questions were found collectively, which was shared by GIMDES to the public. This year GIMDES is organizing the 9th Conference in Istanbul in October with 4 new topics to be discussed. We believe that the Conference will again open doors to many researches in academic and Islamic fiqh. The draft program of conference is given below: DATE: 23-24 October 2017 VENUE: Retaj Royal Istanbul Hotel, Güneşli (http://www.retajroyaleistanbul.com/index.php ) The topics to be discussed this year are as follows (subject to change): Halal standardization and accreditation authorities: Updates, Challenges and solutions Challenges facing Halal certification in Halal tourism. Technology and innovation in Halal İndustry Medicine and Pharmaceuticals: Challenges and Solutions Halal and Tayyib products manufacture and trade problems and its resolution proposals in the Muslims and non-Muslim countries. Contemporary Fiqh issues in the light of Halal industry. The speakers of the conference will be presented later. The registration for the conference will open on August 1, 2017. You can make your registration by sending an email to irtibat@gimdes.org or majed@gimdes.org GIMDES Contact Numbers: Telephone: +90 212 438 3318 -134 Mobile: +90 507 695 5166 WhatsApp: +90 538 060 4850 If you need hotel booking, you can make your booking directly with the hotel or contact GIMDES. Looking forward to meeting you for the occasion of our Conference. Print article This entry was posted by huseyin on July 22, 2017 at 2:50 pm, and is filed under CONFERENCE, GENERAL, HALAL NEWS. Follow any responses to this post through RSS 2.0. Both comments and pings are currently closed.